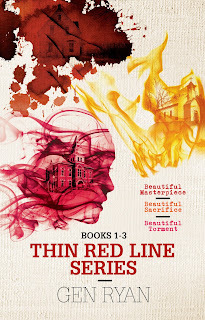 An edge-of-your-seat series, with witty, engaging characters, and plotlines that will leave readers gasping for breath. 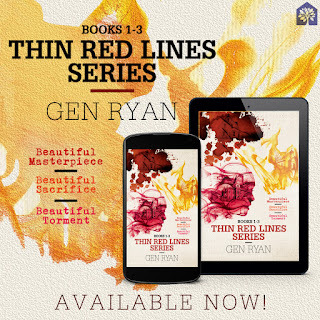 In this dark, compelling romantic thriller series, Gen Ryan weaves stories where fierce FBI agents have to battle for not only the truth but for their lives. 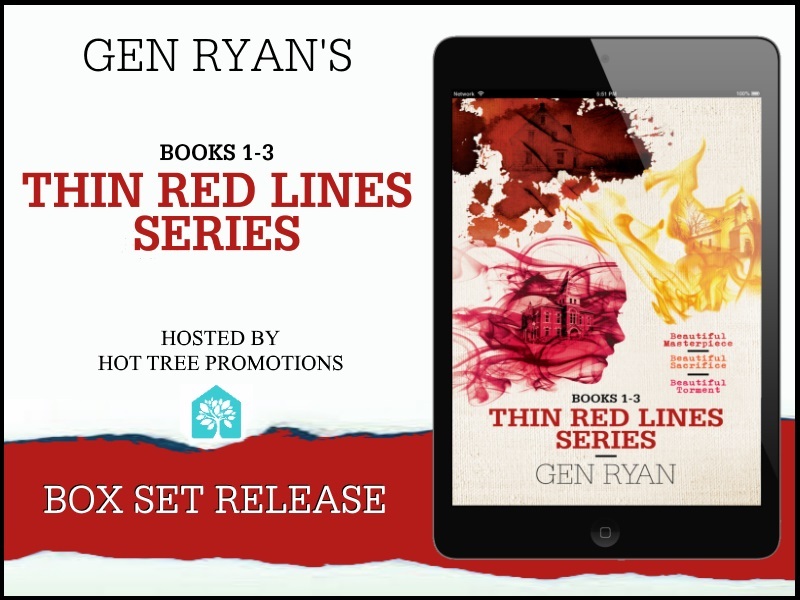 On their quests, dangers will be faced, love will be found, and new realities will be discovered. 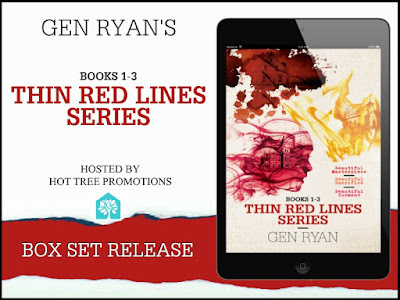 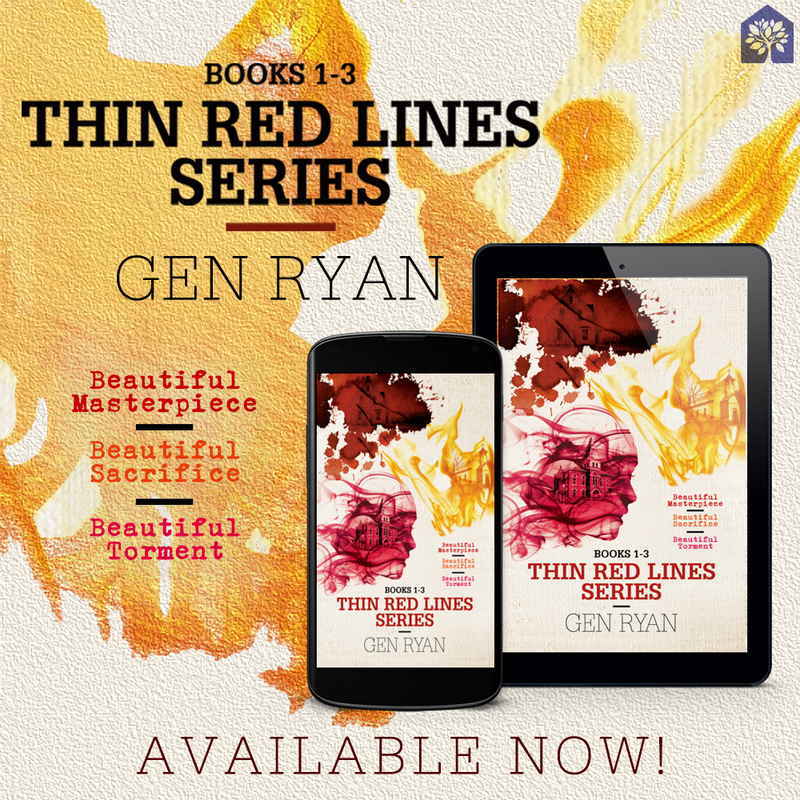 The Thin Red Line series is captivating and dark with just the right amount of heat thrown in.